During my unforgettable trip to Budapest I had the great pleasure to stay also at the Buddha-Bar Hotel inside the majestic Klotild Palace, in the heart of “Pest” neighborhood as well. Many people recognize this brand for the well known Asian-fusion restaurants chain around the world, as well as for the famous lounge music compilations. Not many though are aware of the existence of the luxurious 5 star Buddha-Bar Hotels chain. For this reason, I am very happy to show you in this article the insights about my luxurious experience in Budapest! If you like to see all videos, please check my Instagram page ‘lustforthesublime’ and click on ‘BUDAPEST’ stories highlights! 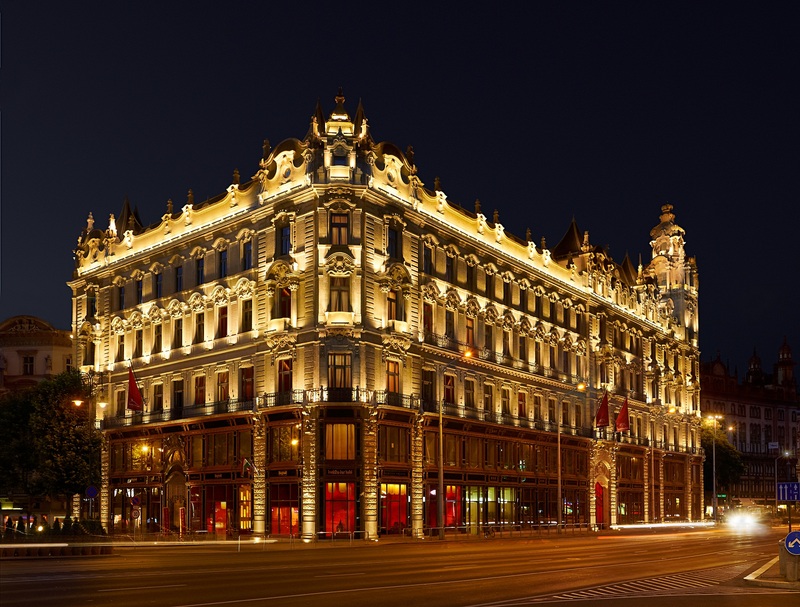 The Buddha-Bar Hotel in Budapest is an elegant 5 star hotel in the heart of the city. 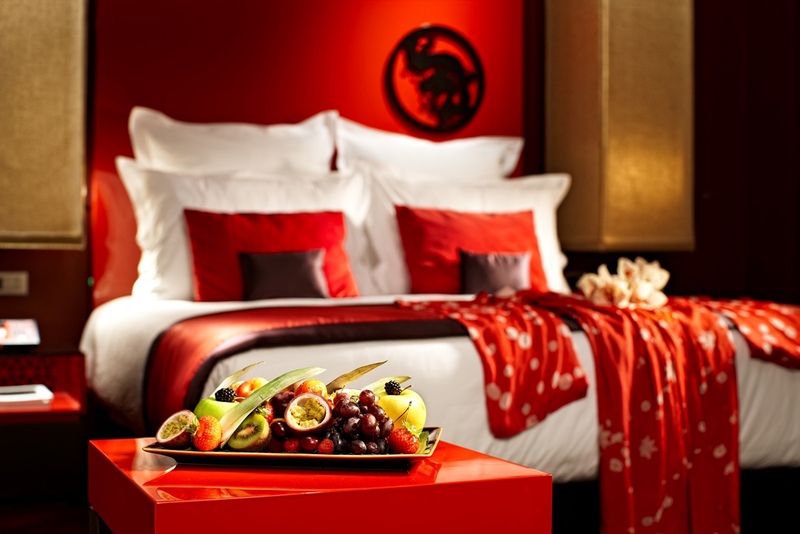 The luxurious suites offer to the guests an exotic and harmonious stay, where every detail has been attentively designed to show how the Eastern traditions meet the Western world. 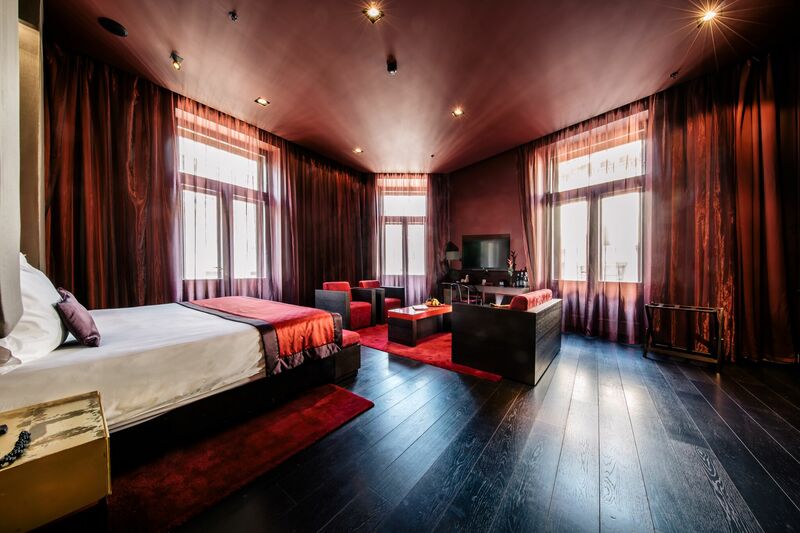 I had the immense pleasure to stay in a ‘Grand Corner Suite’, one of most exclusive suites of the Buddha-Bar Hotel in Budapest (65 sqm). To be precise, I stayed on the 2nd floor, in the room 226. 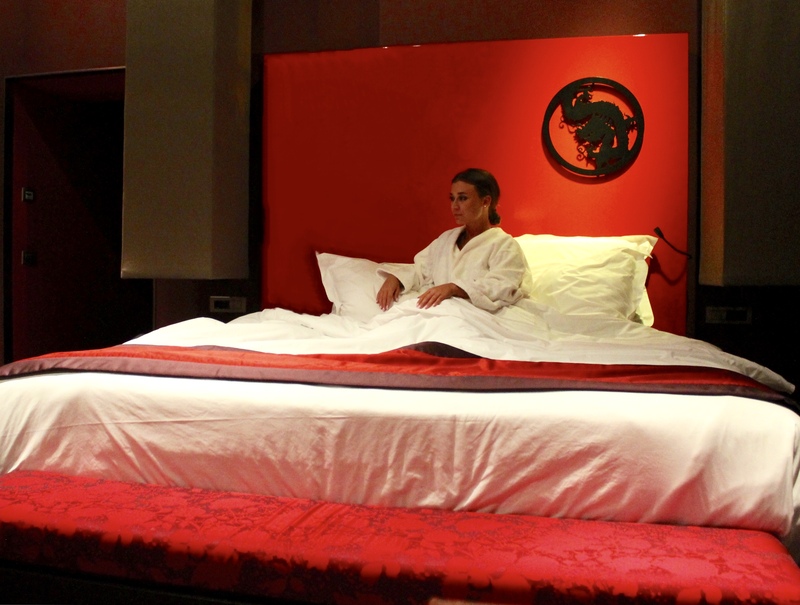 On the LED TV, there is a wide selection of movies, TV shows, channels, included in your room-rate. As well as fast Wi-Fi. Also, you can choose from the TV menu – selecting ‘LOUNGE’ – your favorite Buddha Bar compilations to listen to, as background music while in your room. 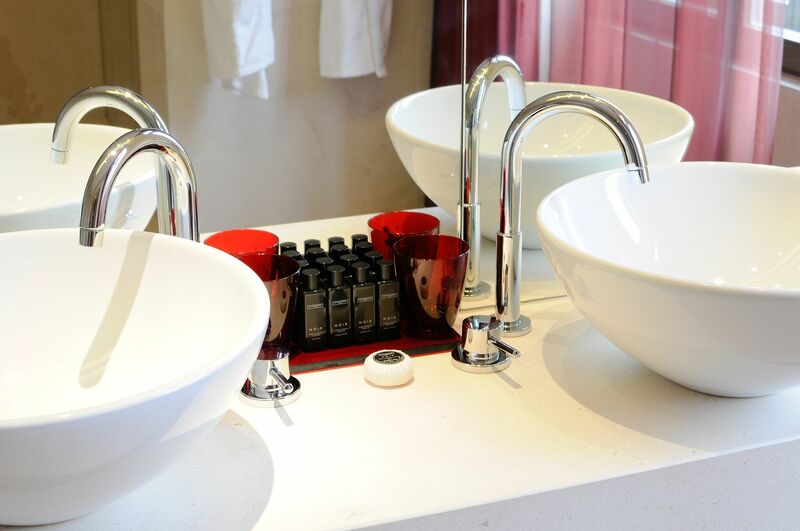 In the bathroom you can find a complete selection of branded body products, including face moisturizer and specific eye cream. All towels and robes have the Buddha-Bar’s logo on them, as well as the black slippers (I loved them, black with gold logo, my favorite!). The Buddha Bar Hotel in Budapest offers to its guests 2 exotic types of dining experiences: the worldwide famous Buddha Bar Asian-fusion restaurant and the Lebanese Baalbek Restaurant. In general, I have to admit that Lebanese food is one of my favorites in the world, no doubt. 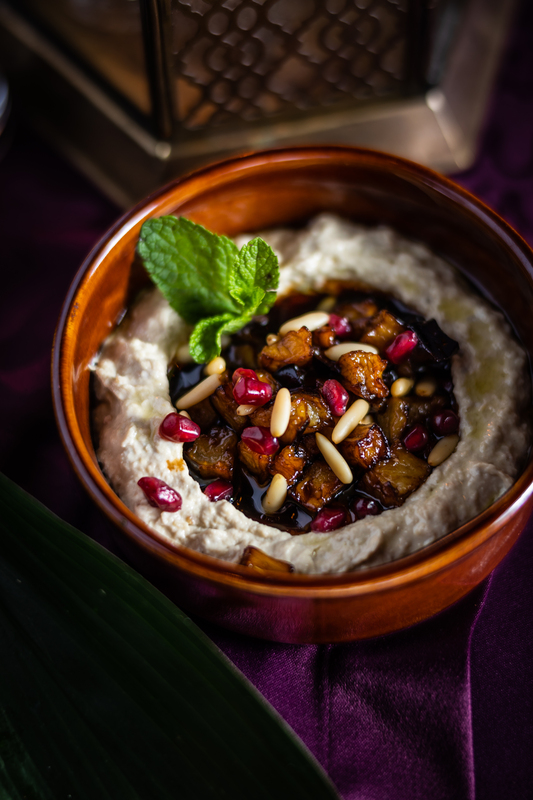 My favorite dishes are surely Hummus, Baba Ghanoush, and grilled Halloumi cheese. 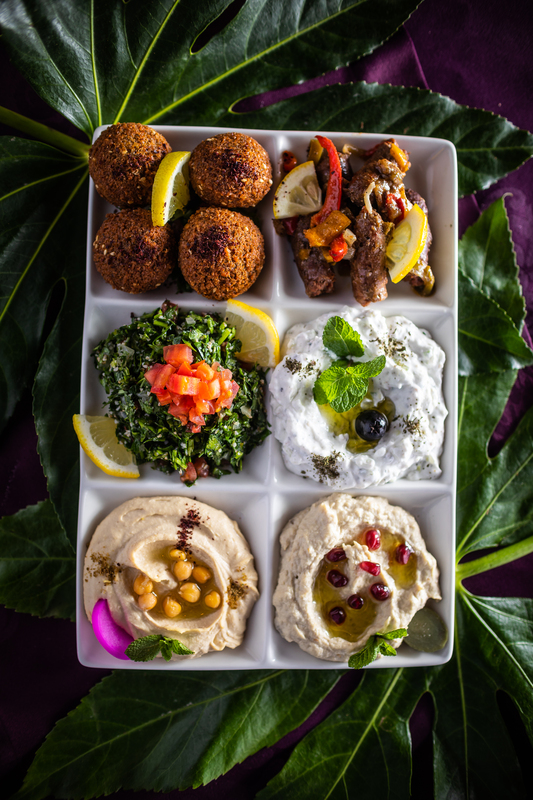 I ordered indeed all of them as appetizers to share with my friend, who tried also the Falafel: everything tasted divine! My biggest highlight has been the service: the waiter was extremely professional, attentive, polite. Simply GREAT! I really appreciated the way they served the Baba Ghanoush, with grilled eggplant on top of the sauce: it was the first time I saw it and it tasted extremely good! We had Taittinger Brut Champagne for the entire dinner. I ordered as main the spicy prawns and they tasted delicious as well. I haven’t had any dessert but I would recommend you to try at least one as the Lebanese sweets are so good! I haven’t had the chance and the time to check out the Buddha-Bar Asian-Fusion restaurant in Budapest, but I did several other times around the world, so I would definitely recommend it! 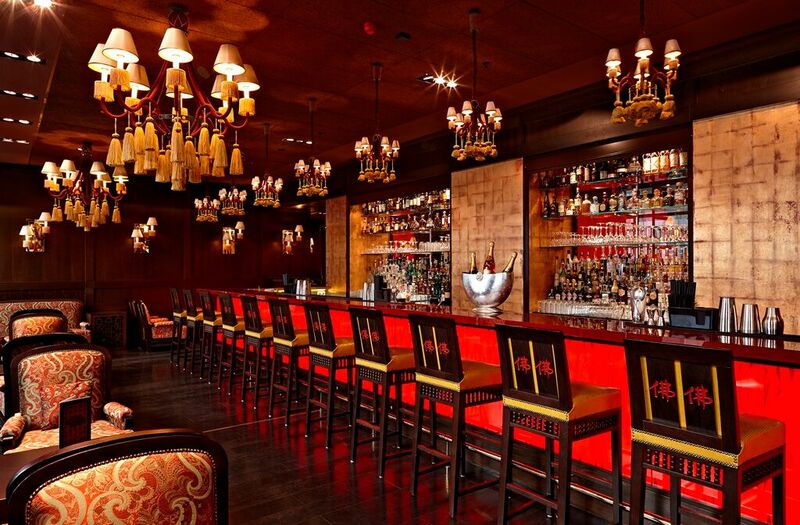 Before or after dinner you can also have some great cocktails at the Buddha-Bar Lounge! On the lower floor of the Klotild Palace, you can find a corner of peace at ‘Buddhattitude’. 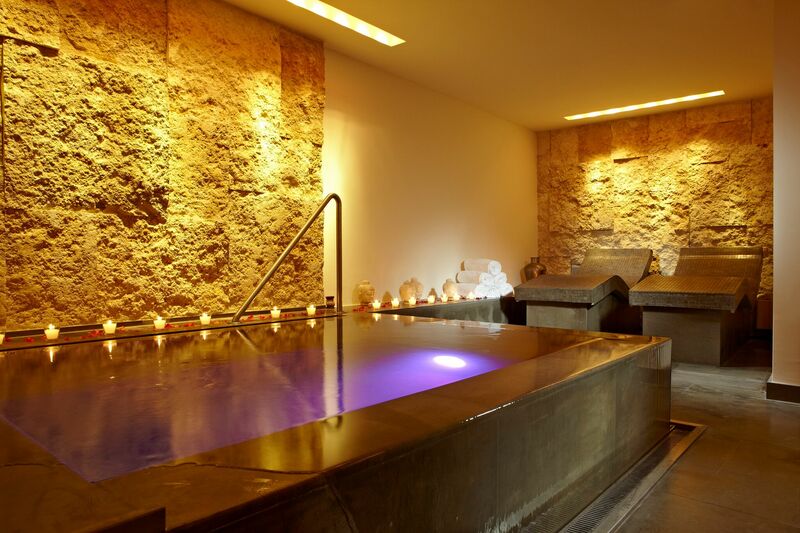 This Spa is small and very intimate, with sauna, steam-bath, a small warm bath and 2 heated-lounges to chill. I had the pleasure to enjoy 50 minutes of my favorite massage, the one with hot stones. The therapist has been very professional and kind, I loved my experience with her so much. After my treatment, I relaxed on the heated-chair and it felt so good! Next to the spa, there is a corner for the gym with treadmill and weights. I would highly recommend this hotel in particular to couples, for a romantic and sensual stay during your time in Budapest! And of course to everybody, especially for the dining experiences as the restaurants are open also to the public, not only to the hotel guests.